At Bell Plumbing, we are passionate about supporting our industry and raising its profile to the wider public. Having a warm home and hot water on demand is often taken for granted when in fact it is down to the skill of a qualified plumbing and heating engineer. It is important that we keep pace with the market and our suppliers as more and more new products and new technologies enter and change the industry. To ensure we are best placed to do this, we are active members with the industry’s leading associations such as CIPHE and the BMF. We understand that to become a qualified heating engineer you need to have completed a 4-year apprenticeship, register with the industry gas regulator ‘Gas Safe’ and, once qualified, take regular refresher courses to keep up to date with new regulations and technologies. 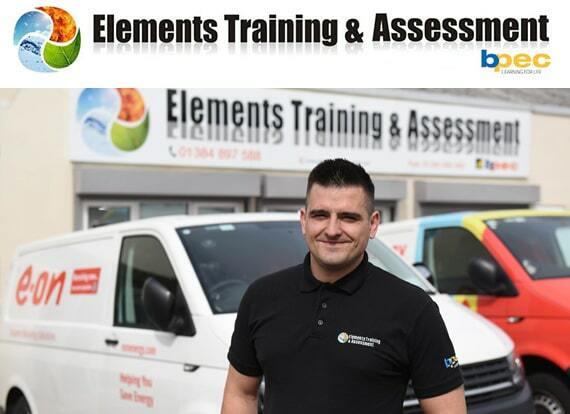 Therefore, we work closely with Elements Training and Assessments Centre to support gas engineers in completing their qualifications. At ETA we provide all the necessary training courses for Plumbing and Heating Engineers with our first class facilities. 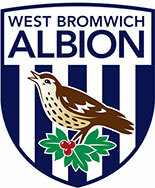 Our customers range from small local firms right through to large energy companies employing engineers across the UK. Our highly trained BPEC certified staff offer constantly updated training, keeping engineers one step ahead in this ever-evolving industry. We work with a number of leading manufacturers such as Worcester Bosch, Viessmann Commercial, Honeywell and Ariston. 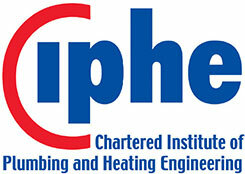 Chartered Institute of Plumbing & Heating Engineers has the royal charter and was formed primarily to protect the general public and consumer whilst also promoting best practice and representing the interests of genuine, qualified and registered Plumbing & Heating Engineers. As a registered Industrial Associate, we are fully committed to promoting good practice and want to offer expert advice and supply chain solutions. Bell Plumbing Supplies are proud to be associated with Polypipe and be accredited as Specialist Stockists of Polypipe Underfloor Heating. Our highly knowledgeable staff are able to walk you through every stage of your home improvement and will work with you to design a bespoke underfloor heating solution for your project. As a specialist stockist, we carry an extensive stock profile at all times to ensure we always have the stock to offer to our customers when they need it. Selected employees at Bell Plumbing have been fully trained and assessed at the Polypipe Professional Development Centre and have completed the full BPEC underfloor heating qualification. 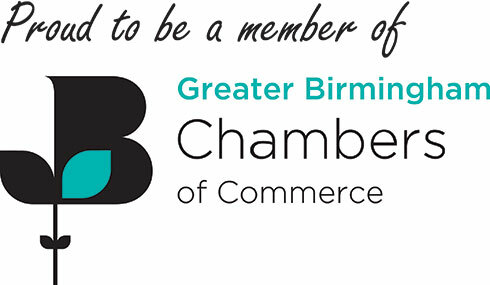 Bell Plumbing are proud to be members of the Greater Birmingham Chamber of Commerce. 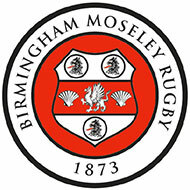 This platform allows us to engage with other local businesses within the West Midlands, enabling us to look at ways in which we can improve and learn from other companies within a range of different industries. We regularly attend networking events whereby we meet professionals to help continue our growth and development in becoming the regional’s best plumbing and heating merchant. Through the Chamber, we have are working on joint projects with Coventry University and Aston University looking at process improvement and digital marketing. 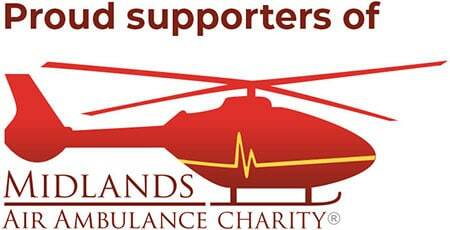 At Bell Plumbing, we feel privileged and proud to work with local charities and organisations and are delighted to be partnered with West Midlands Air Ambulance who are a perfect fit as they operate across all of our branch locations. If a patient reaches hospital within the Golden hour (60 minutes after their injury), their chances of survival are dramatically increased. That is why rapid response is so vital in an emergency situation and it is important for us to support their charitable work. Donations can be made on our trade counters and at all of our trade events throughout the year.